Never Enough Nails: New Zoya Holiday Collections Available for Pre-Order Now!! 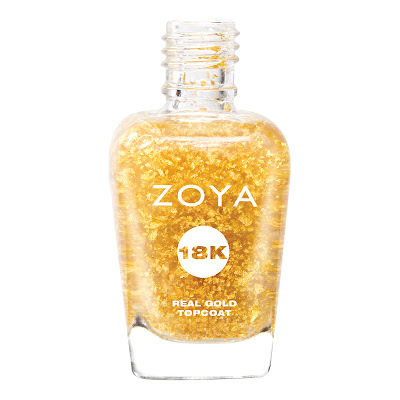 New Zoya Holiday Collections Available for Pre-Order Now!! Both the Ornate holiday collection and the Gilty Pleasures set are available for pre-order now!! These all look so gorgeous!